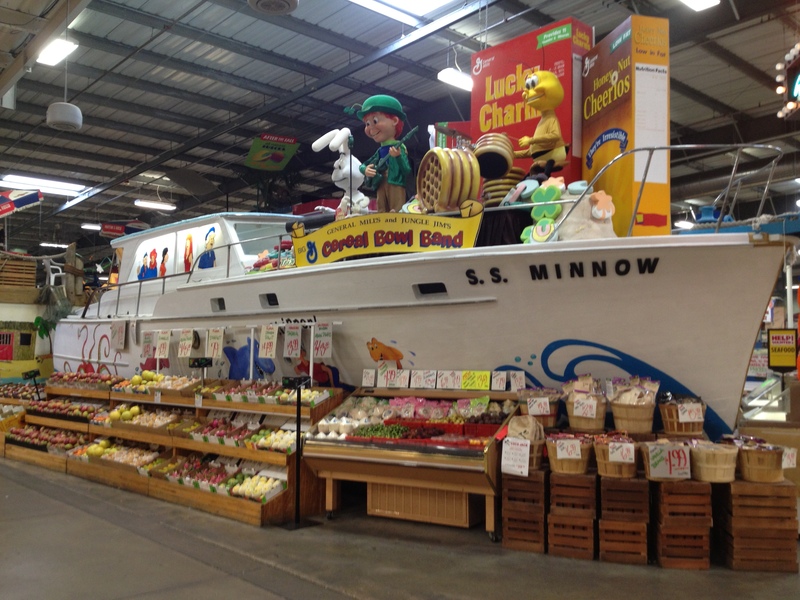 The SS Minnow and its Lucky Charms band stand vigil over the vegetables. 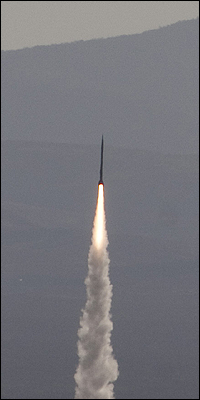 The 2011 launch of the Goddard flight carrying cremated remains into space (image from Celestis). The remains of CJ Twomey have blazed an enormously rich path to eternal rest since his death in 2010. Over 800 packets of CJ’s cremated remains have been scattered in an astounding range of places including baseball diamonds (e.g., Camden Yards and Fenway Park), historic sites (e.g., Notre Dame, Ground Zero, the Colosseum), tourist destinations (e.g., the Vegas Strip, Niagara Falls, the Grand Canyon, Central Park), sporting event sites (e.g., the finish line of the Boston Marathon, Tour de France climb Alpe d’Huez), and theme parks (e.g., Disney World, Disneyland Paris). Next week some of CJ’s ashes will be sent into space aboard a rocket launched by a Houston firm that specializes in the delivery of human remains into earth orbit. As his ashes now travel to space, CJ joins Timothy Leary, James Doohan, L. Gordon Cooper, and Gene Rodenberry, who also were placed to rest in orbit or returned to earth after suborbital flight (lunar deposits are expected to be available in the next two years, and all the burial options for humans are now available for pets as well). CJ’s global and spatial scattering is perhaps distinguished by the scale of memorialization; a legion of people touched by his story have shepherded his remains to numerous resting places. Nevertheless, one survey conservatively suggests that about 135,000 survivors scatter the ashes of their families and friends each year (another says one-third of cremated remains are scattered), and many of those remains are left in public spaces ranging from stadiums to theme parks. Eternal rest now routinely reaches outside a stereotypical peaceful cemetery as the scripted funeral gradually disappears. Cremation scattering extends memorialization to an increasingly rich range of symbolically meaningful public places, transforming burial rituals and memorial landscapes alike in a bereavement process that survivors control long after death.